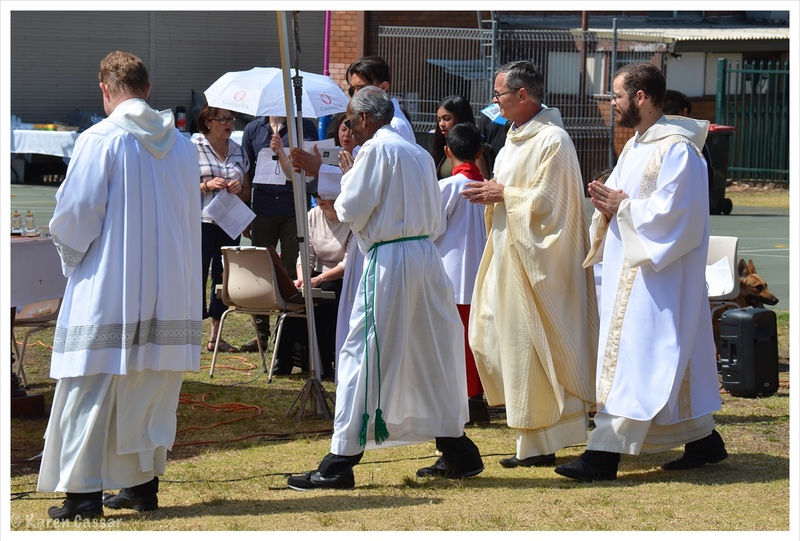 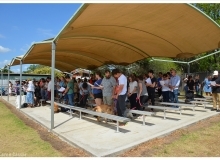 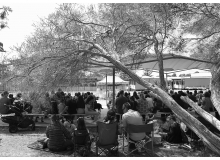 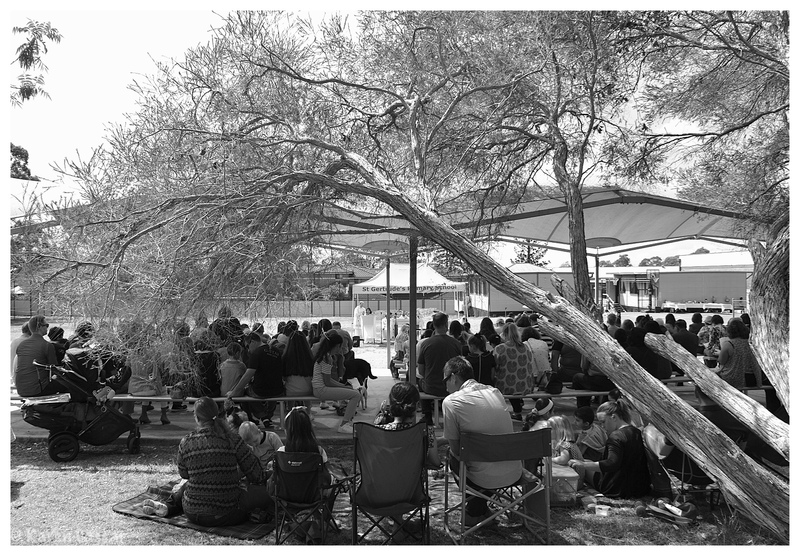 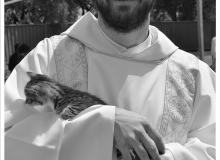 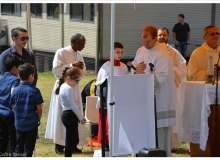 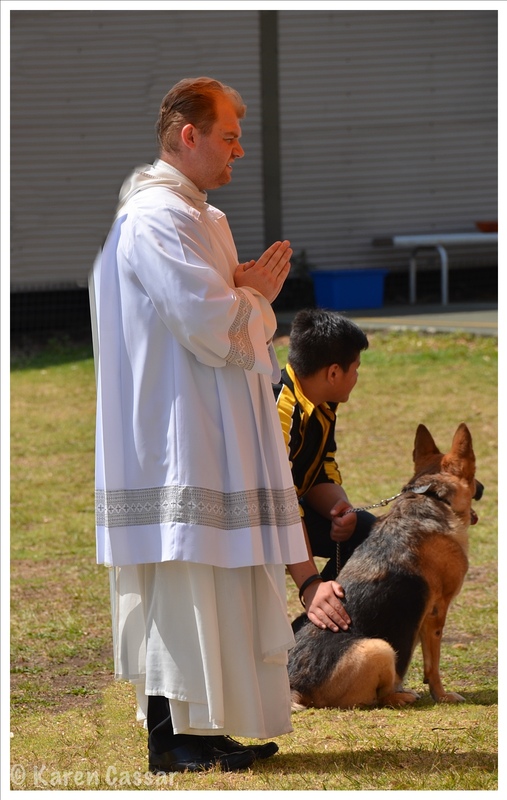 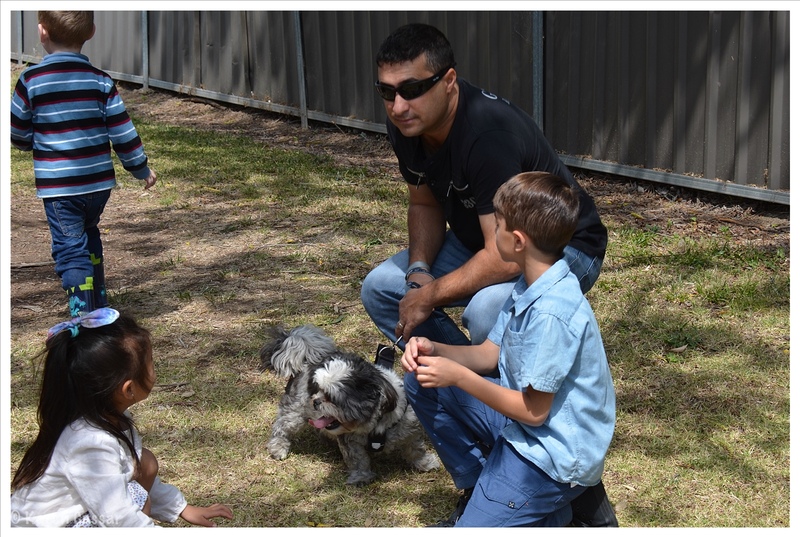 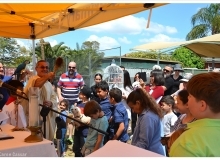 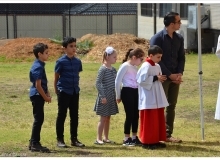 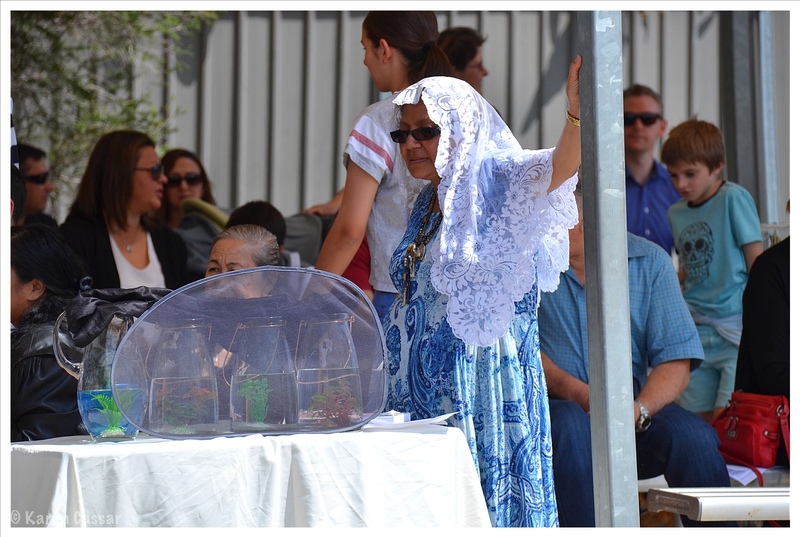 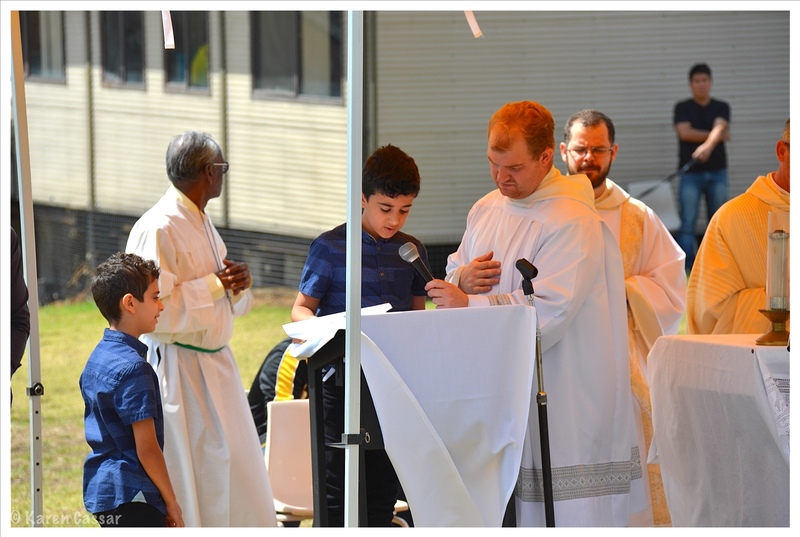 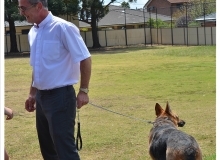 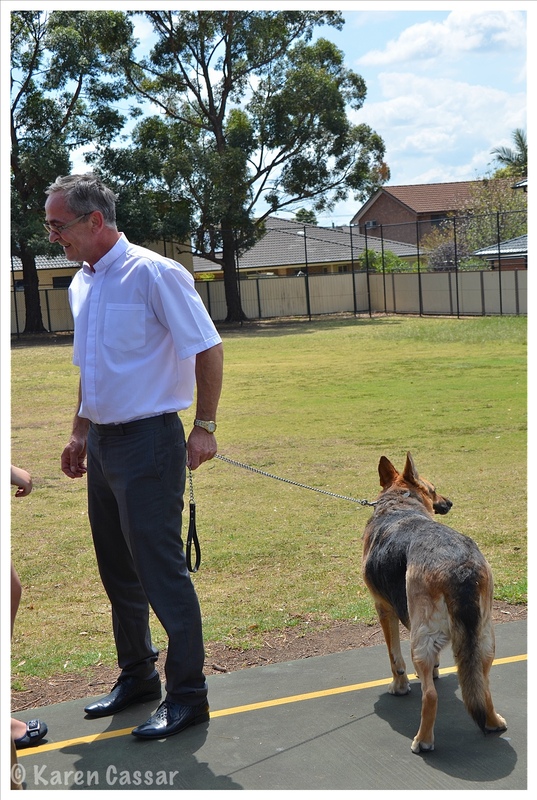 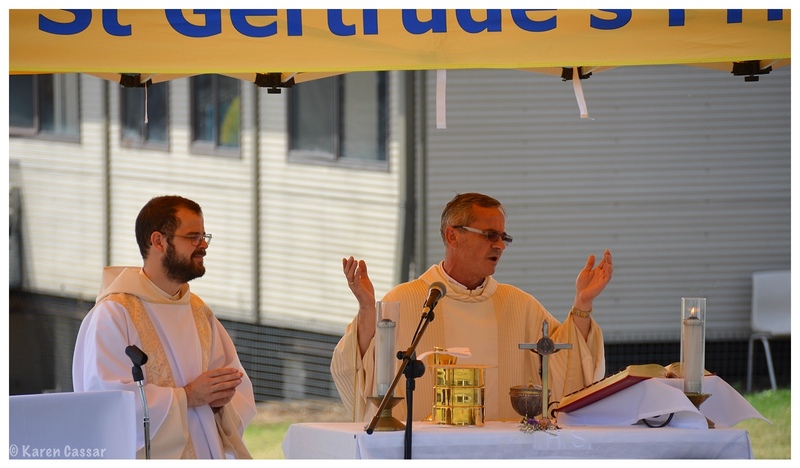 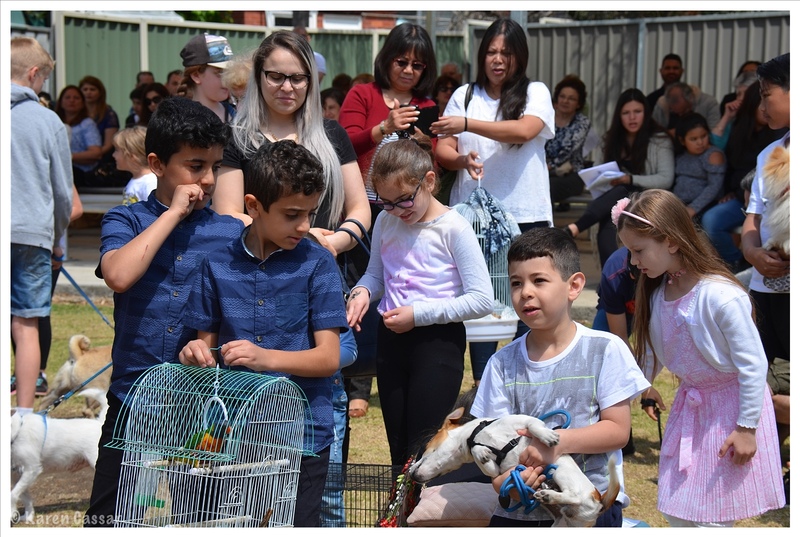 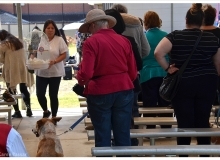 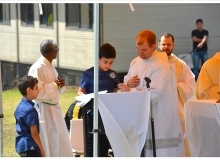 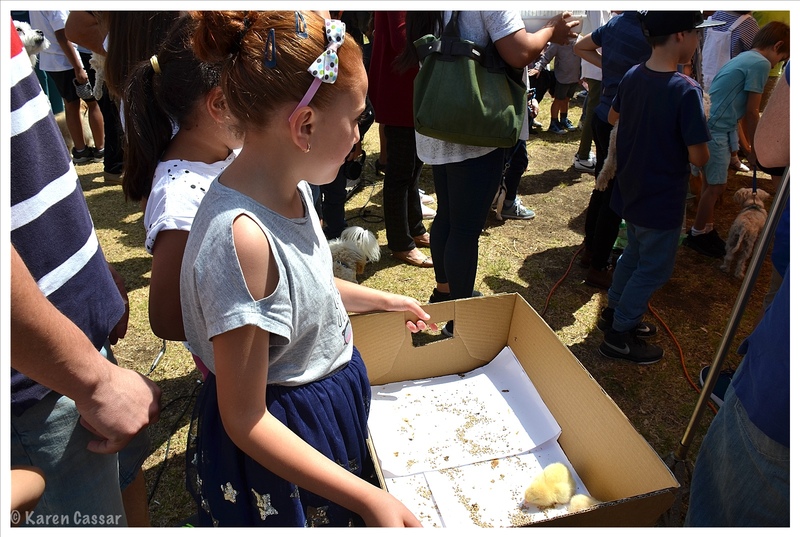 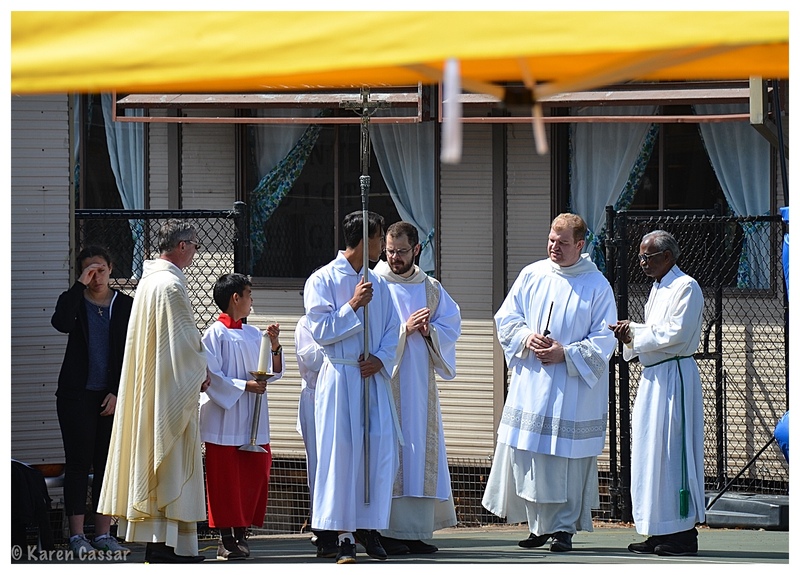 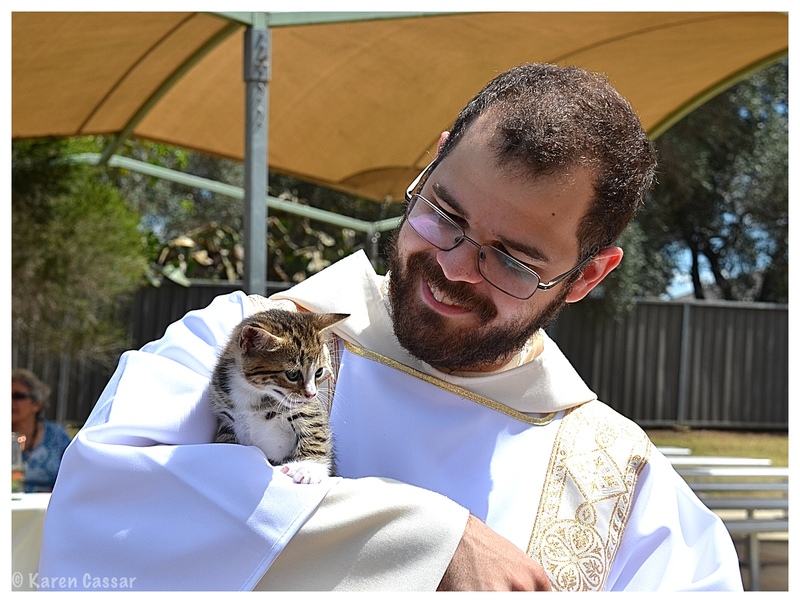 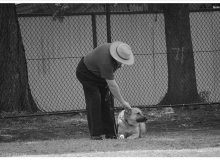 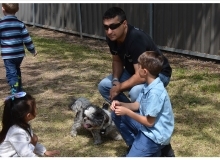 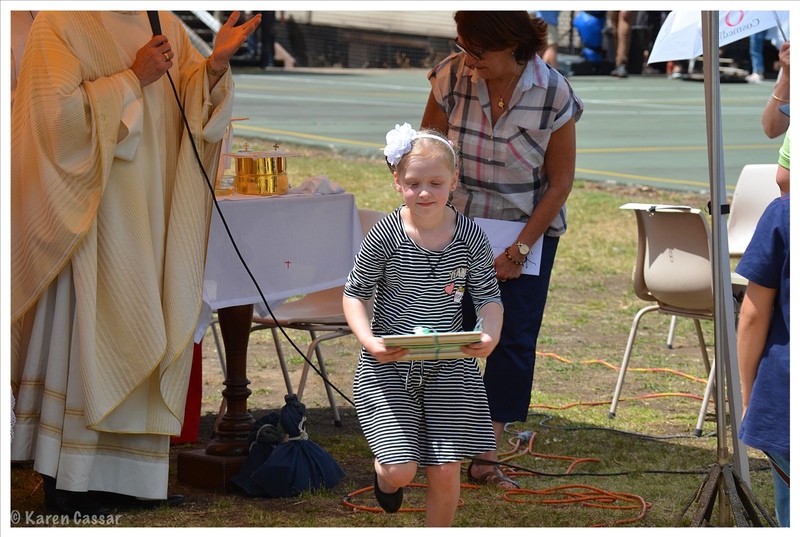 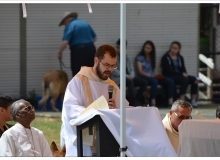 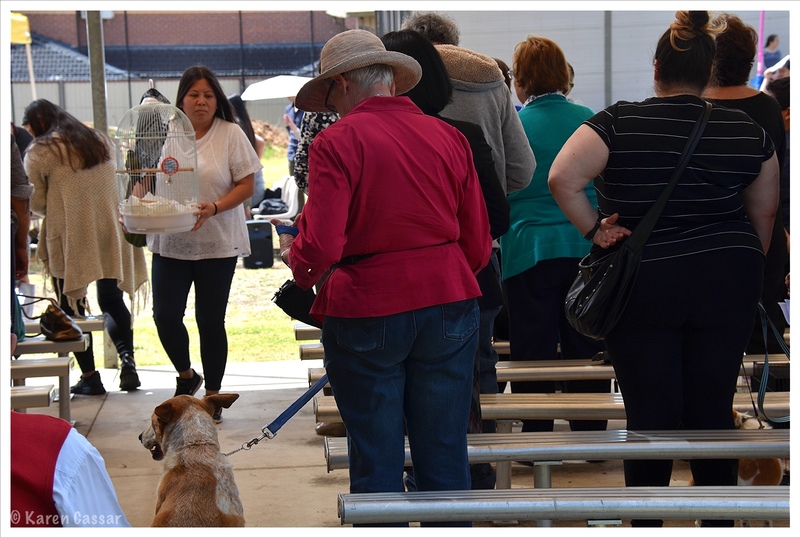 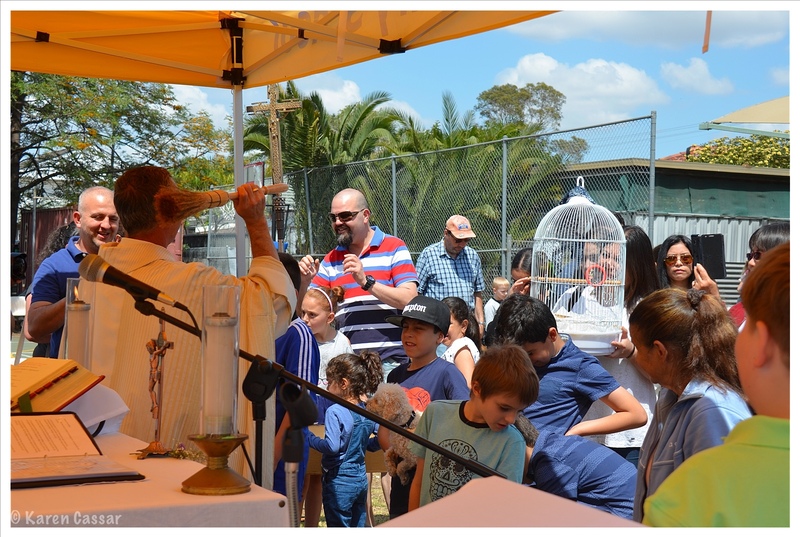 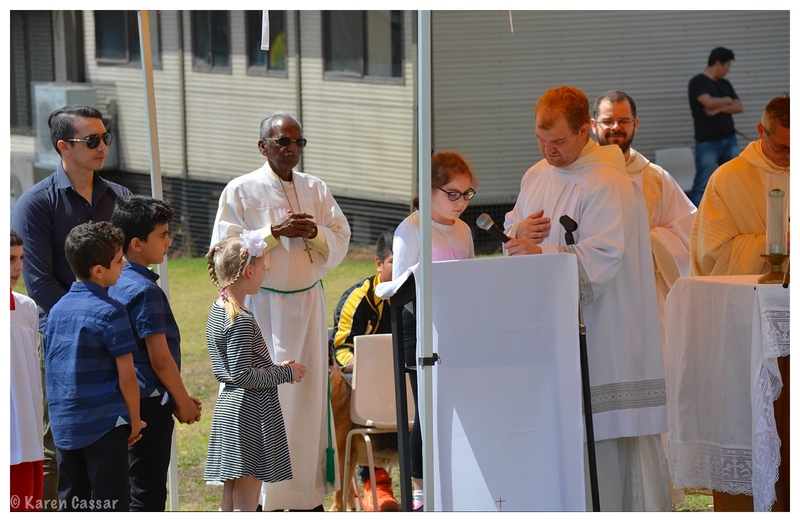 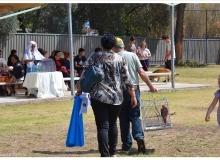 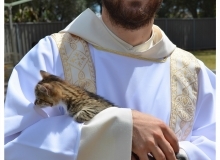 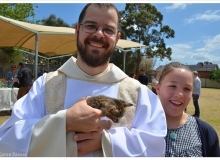 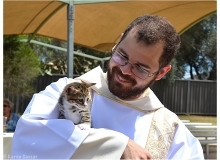 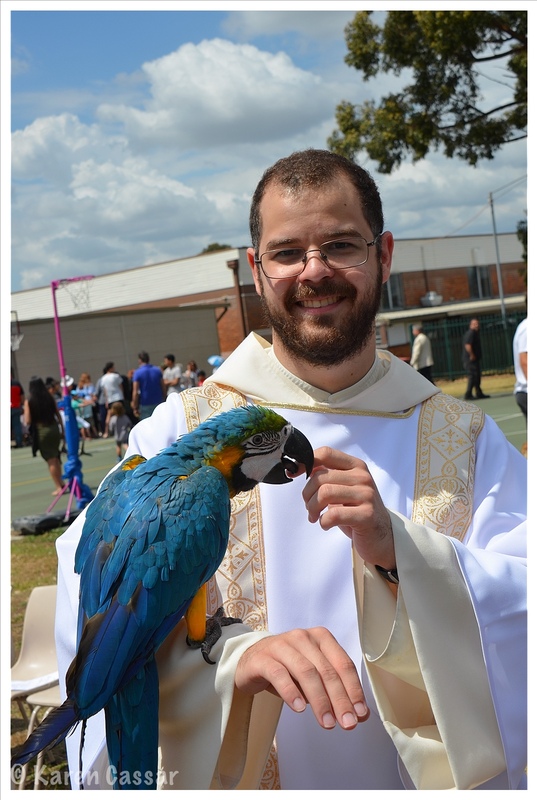 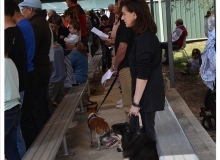 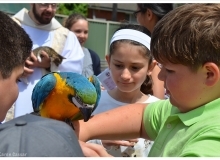 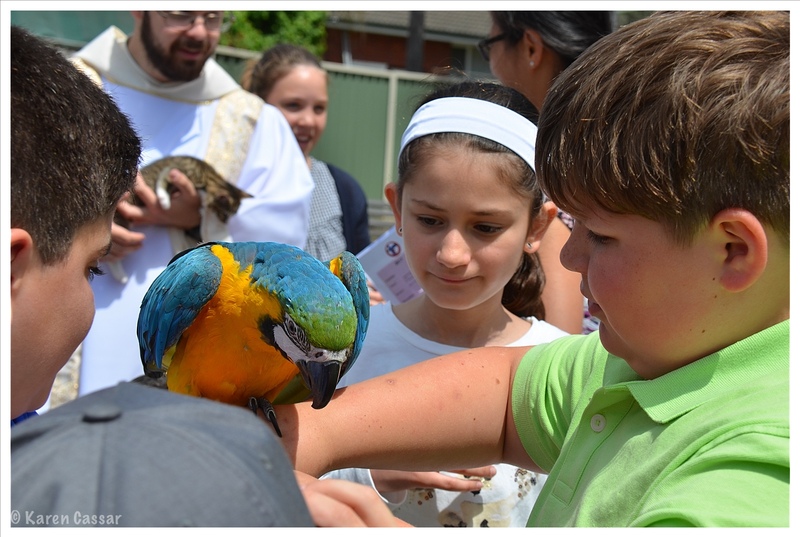 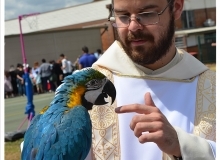 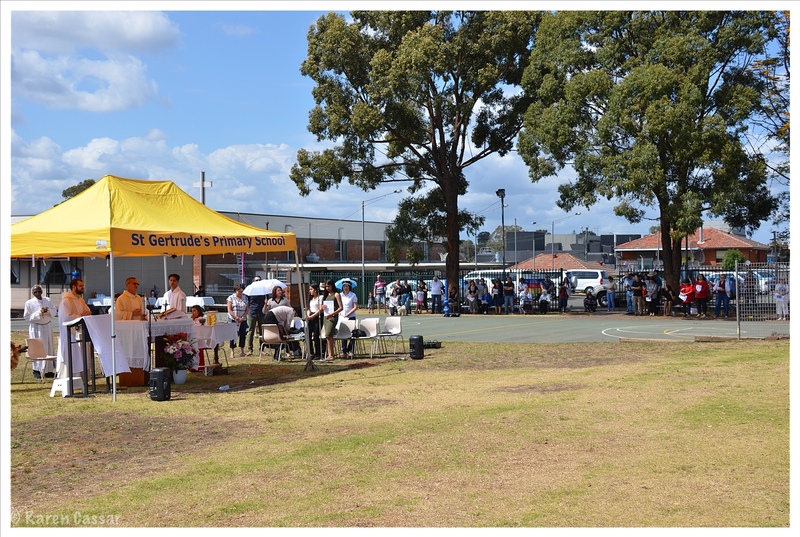 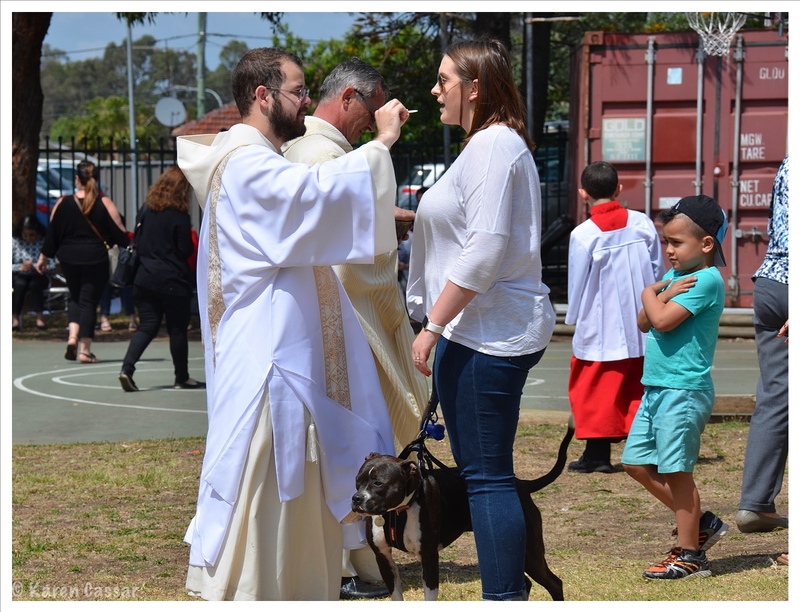 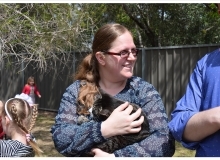 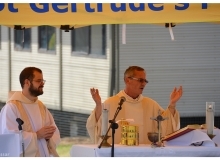 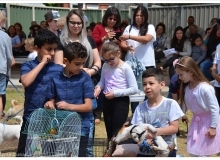 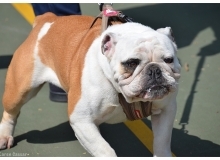 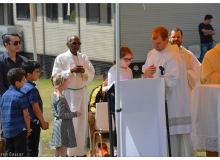 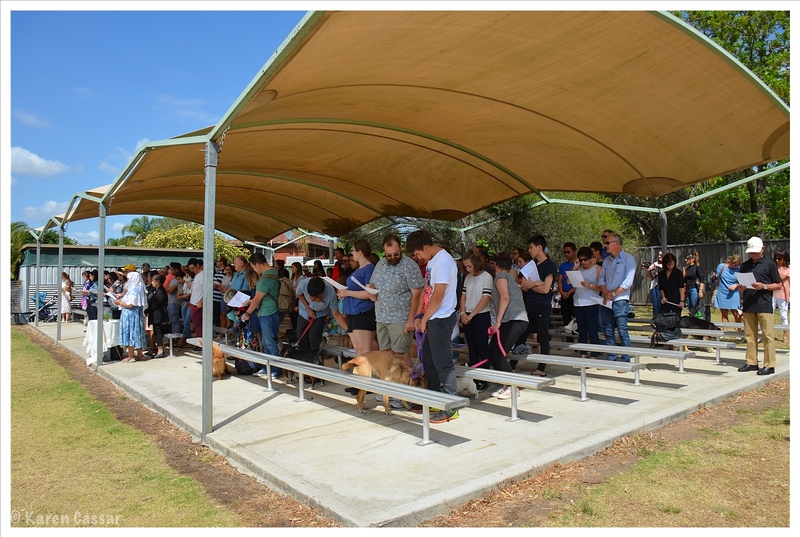 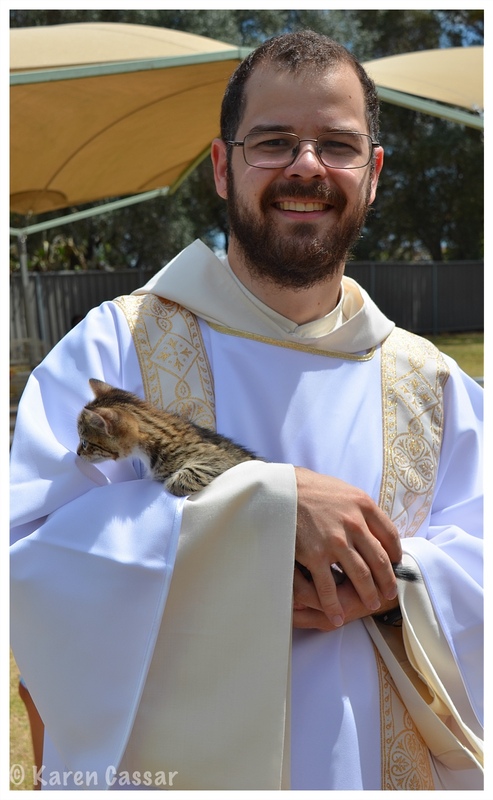 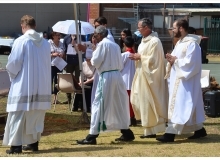 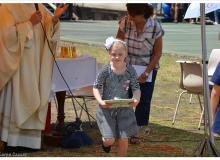 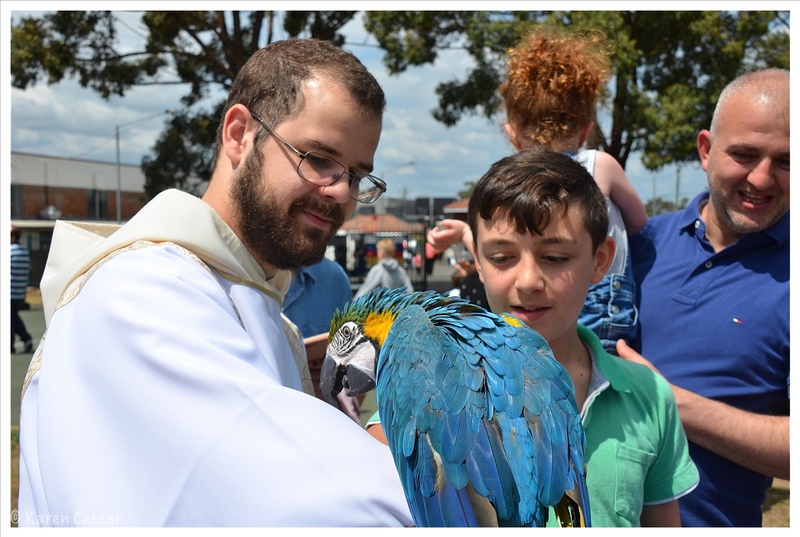 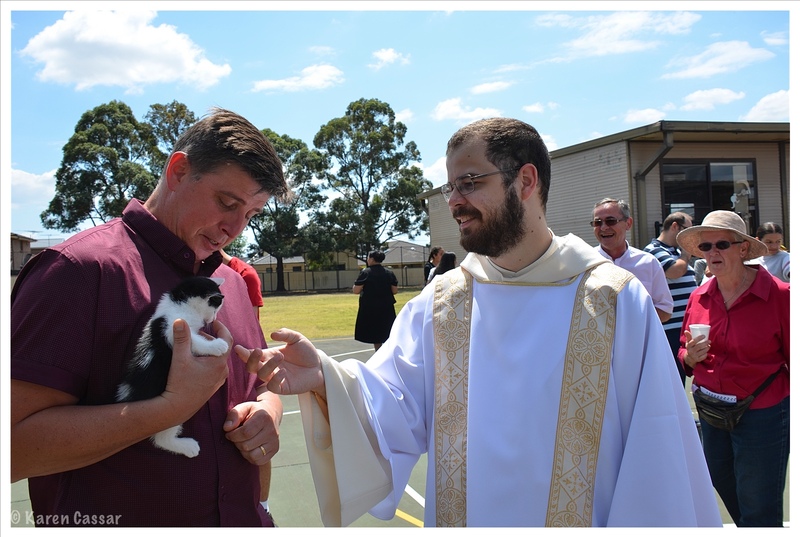 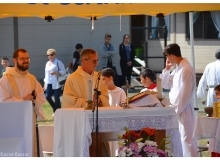 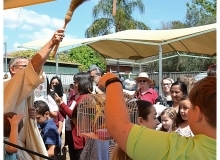 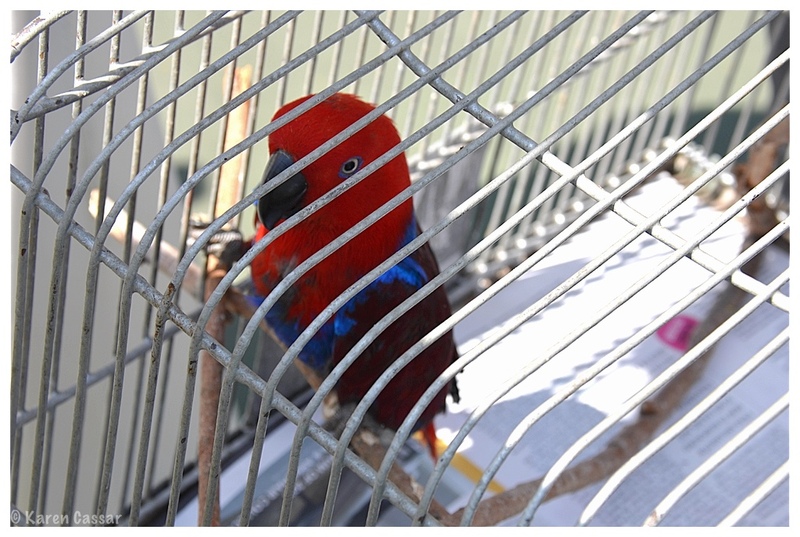 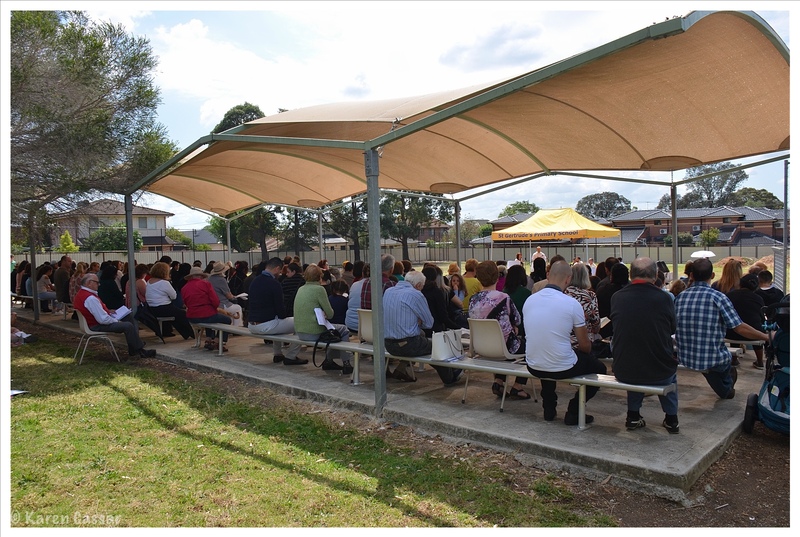 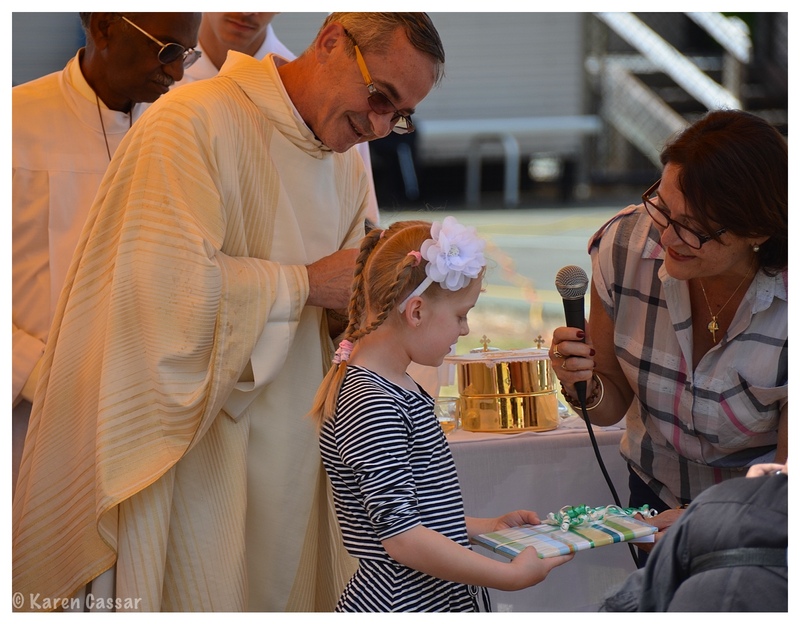 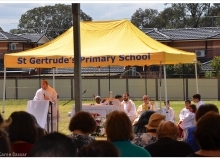 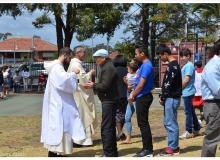 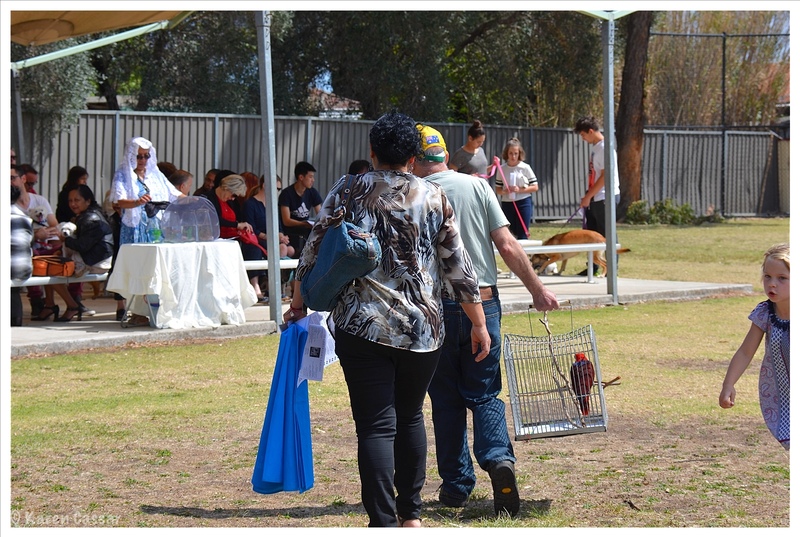 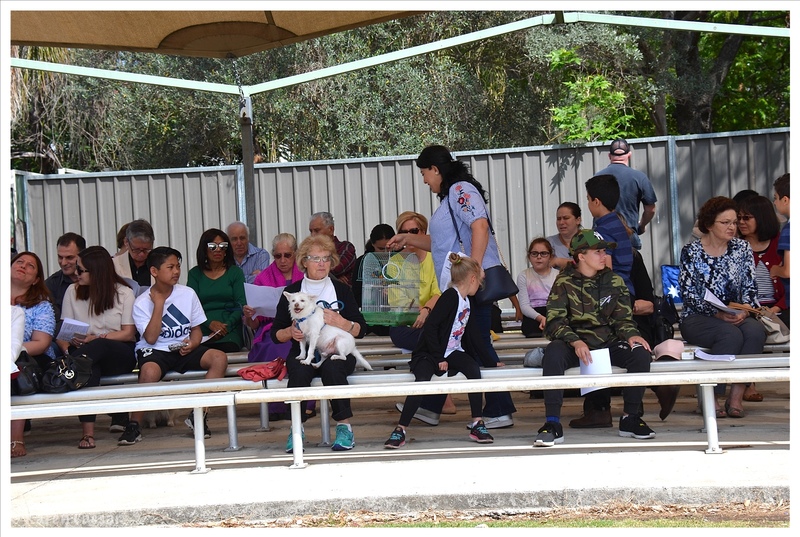 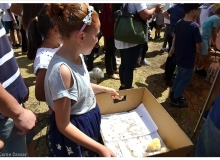 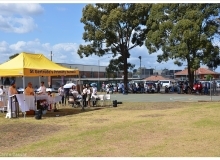 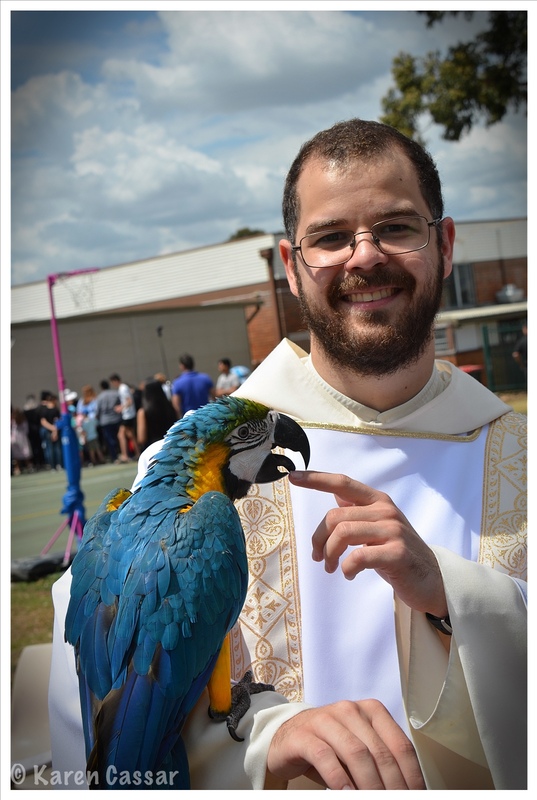 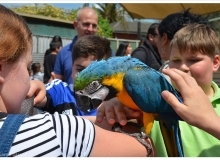 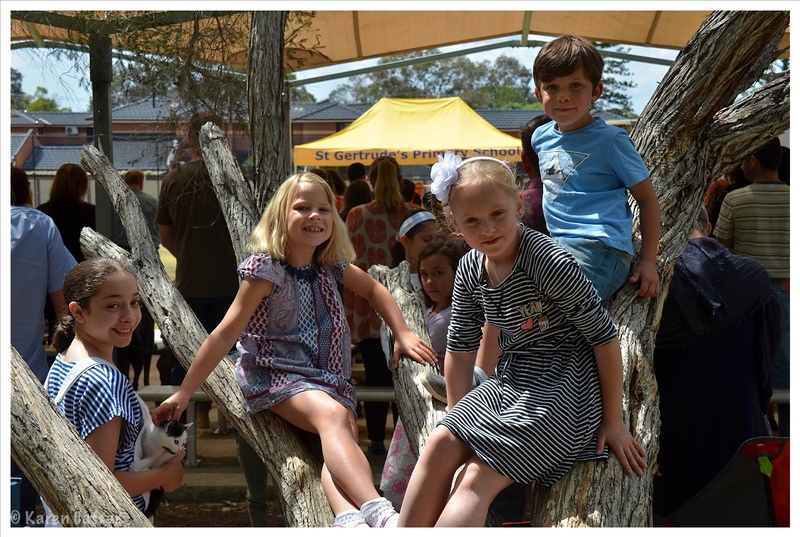 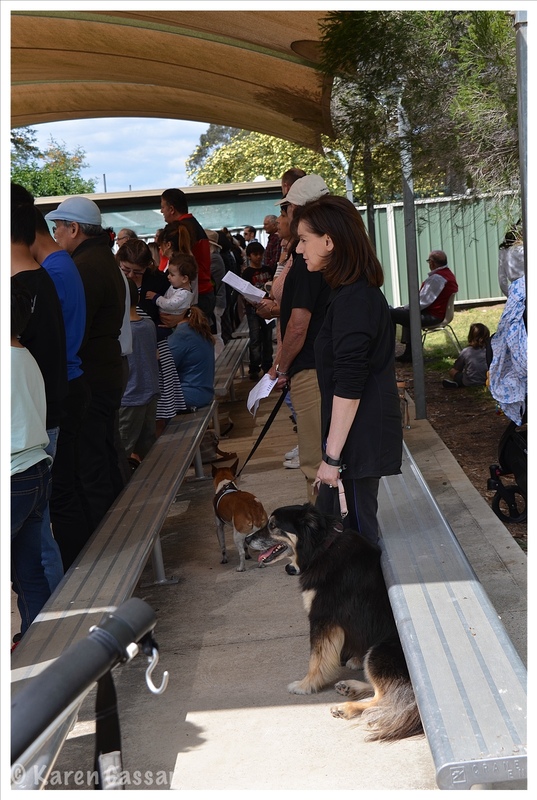 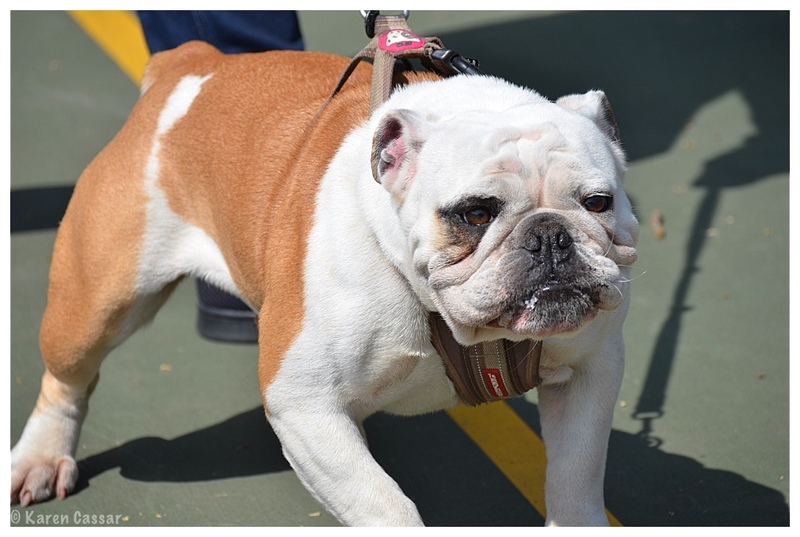 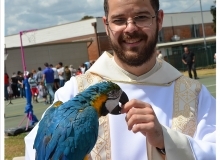 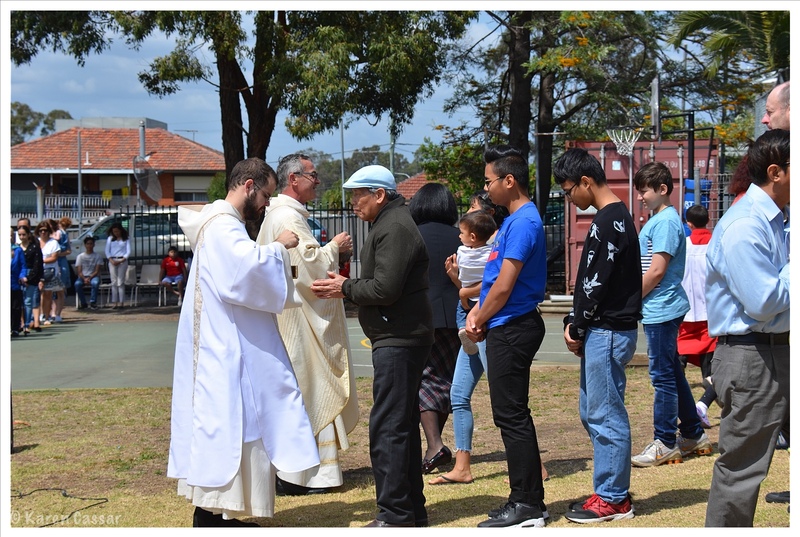 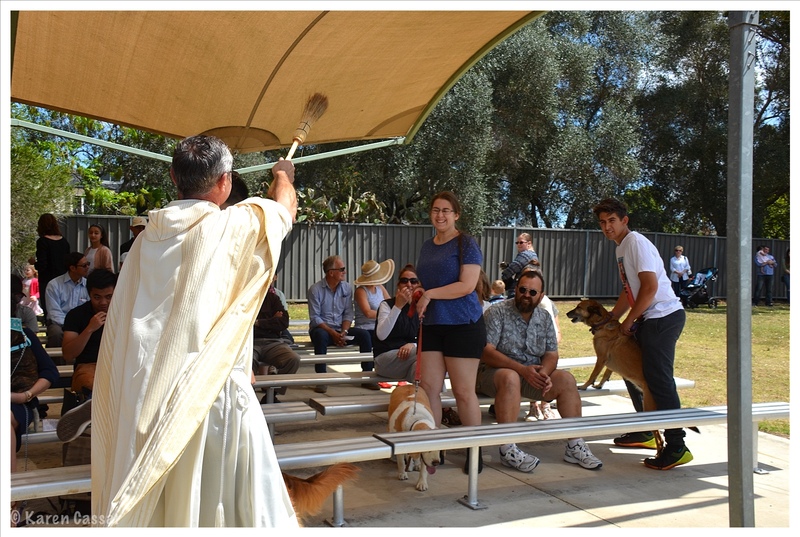 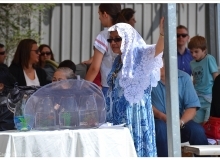 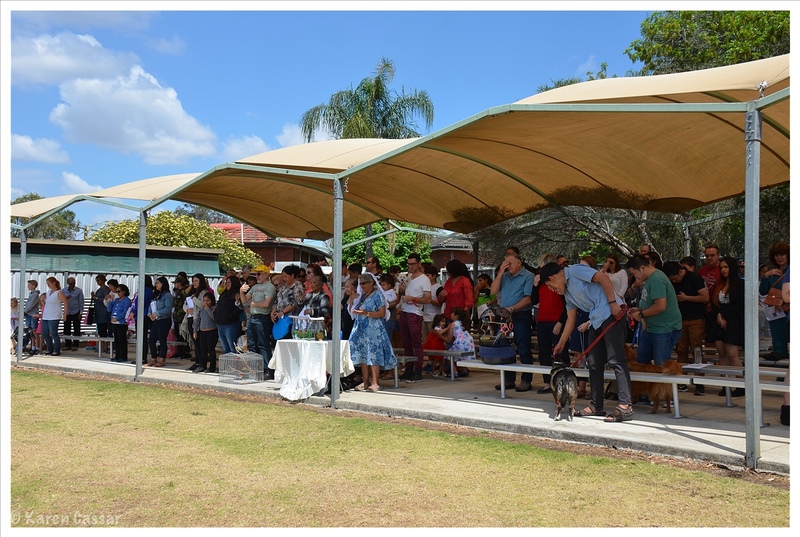 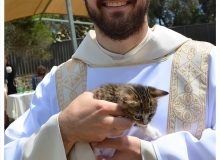 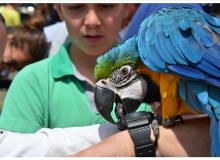 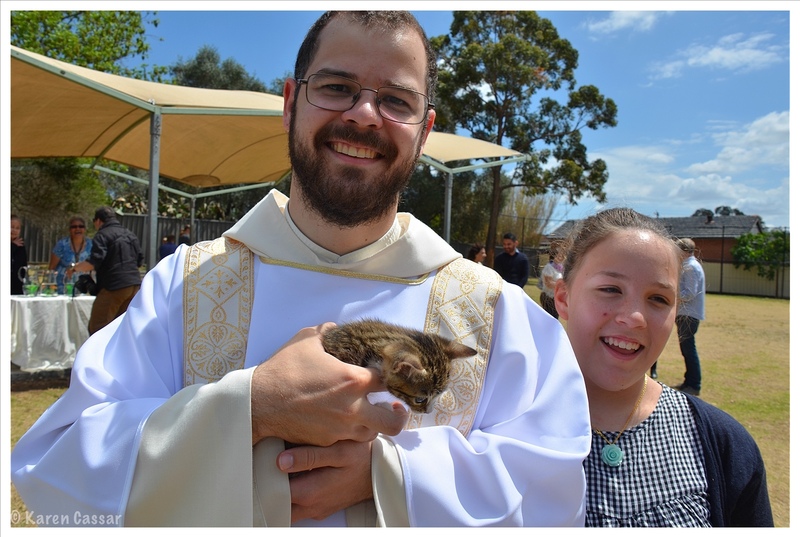 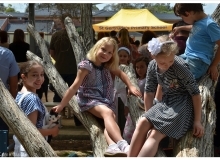 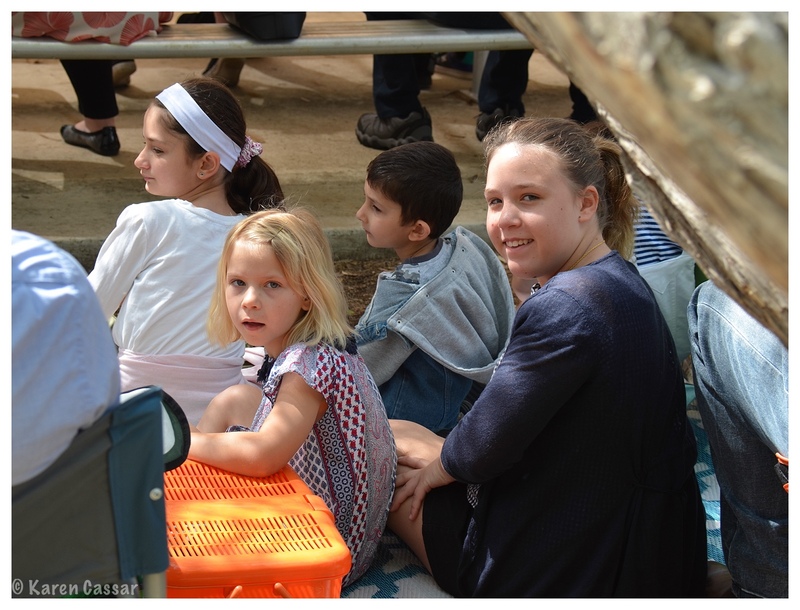 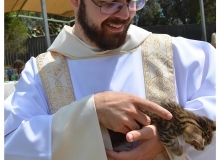 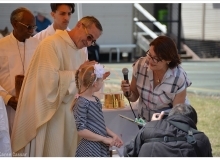 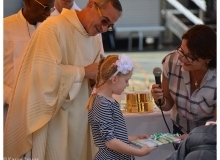 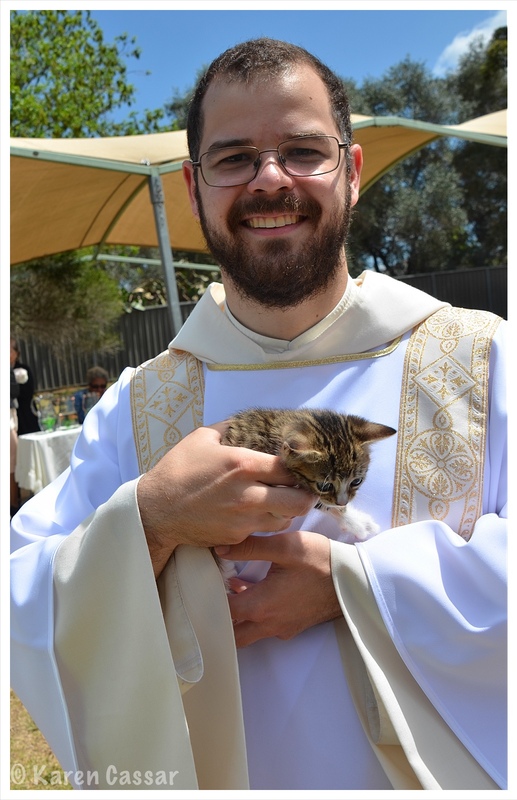 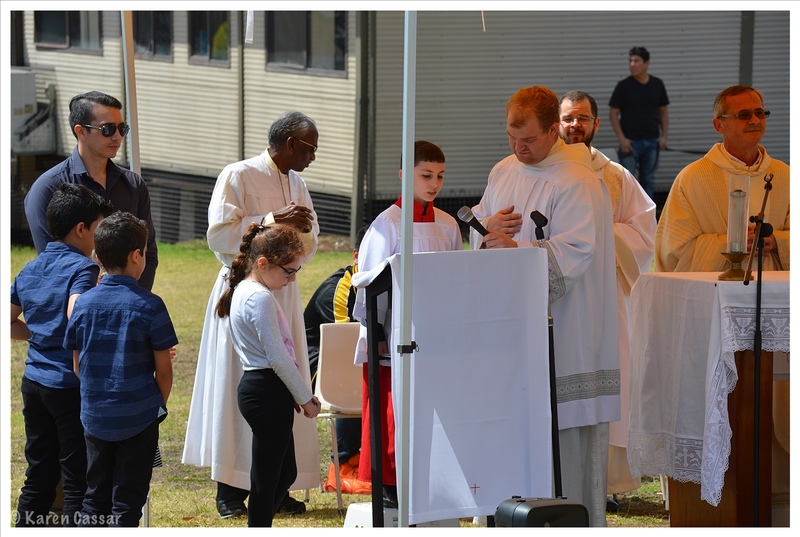 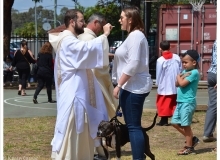 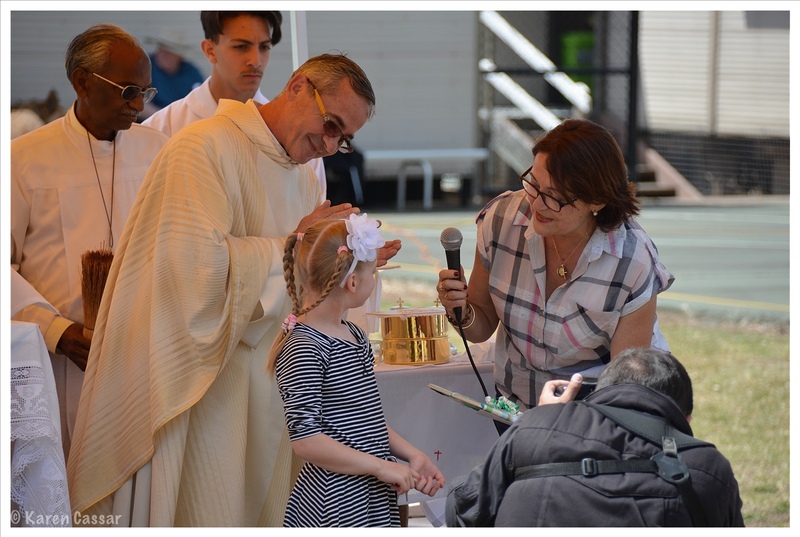 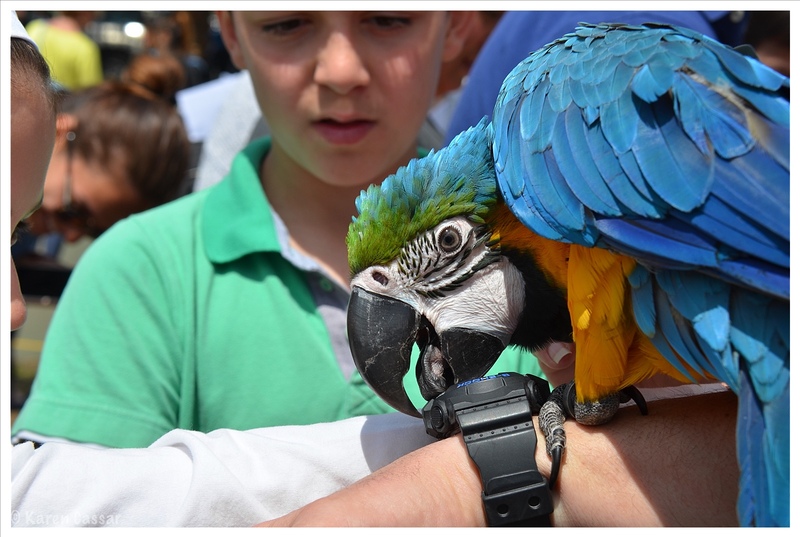 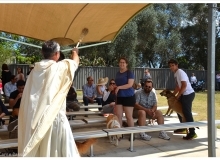 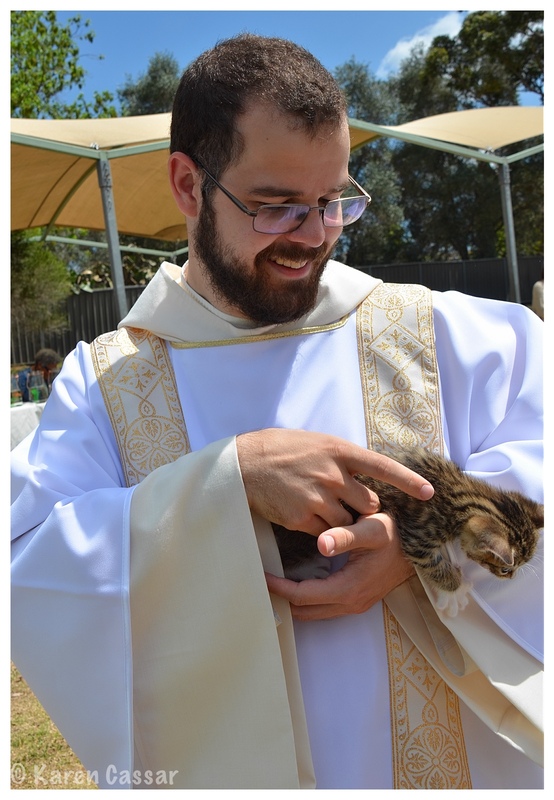 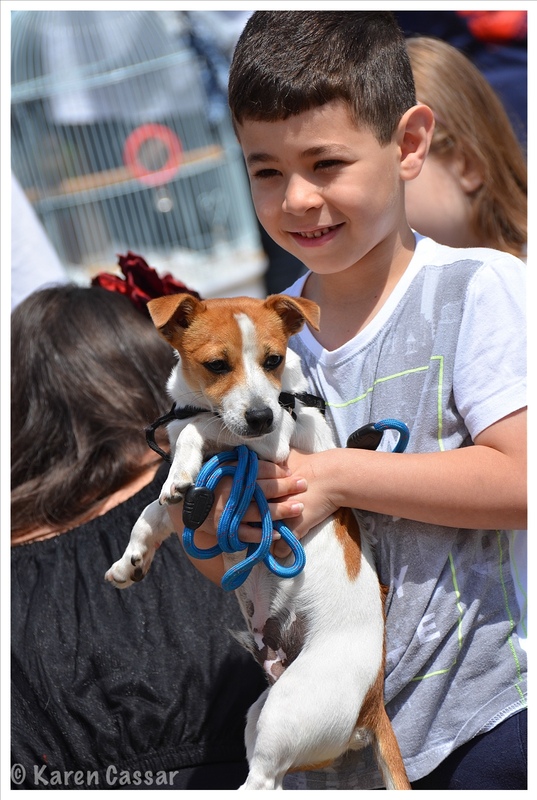 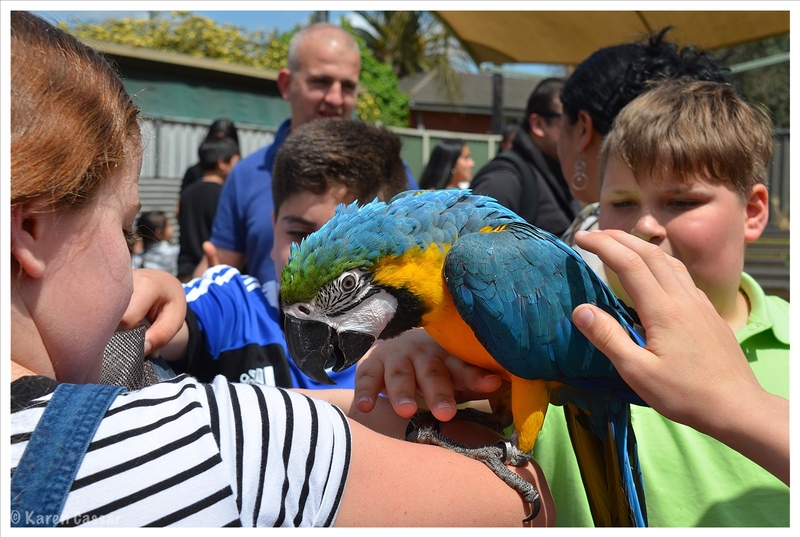 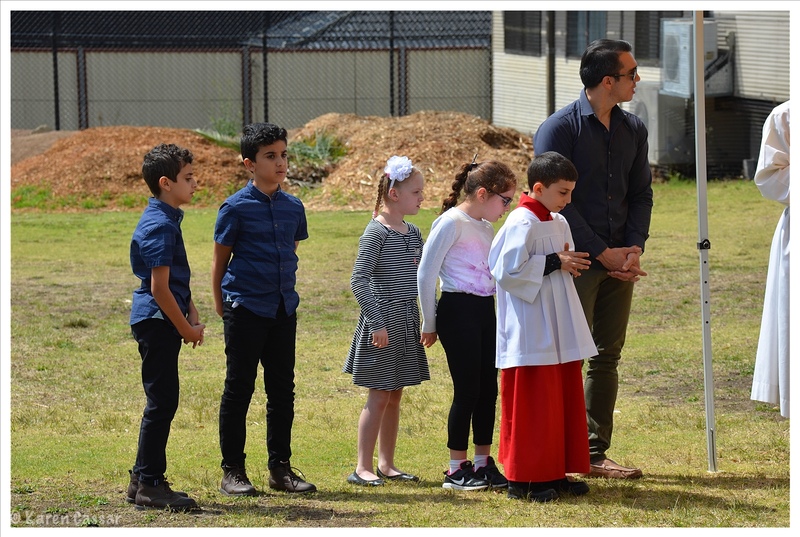 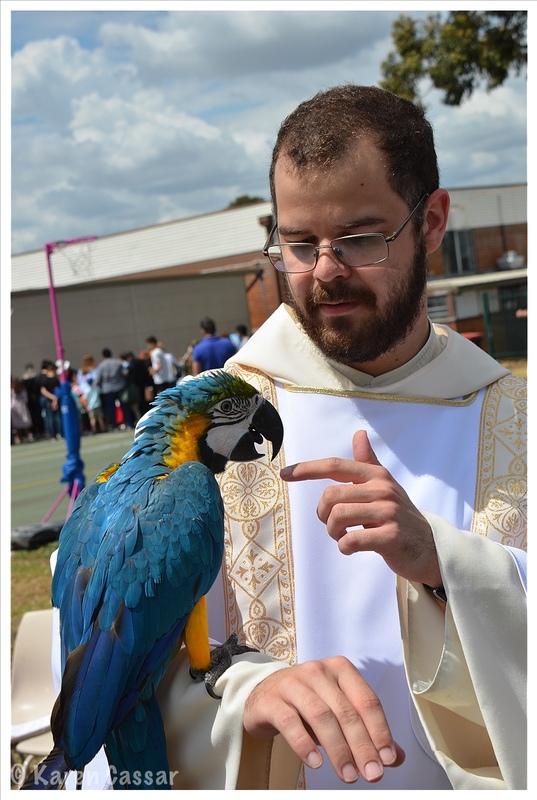 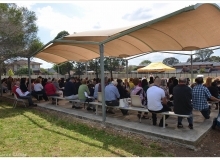 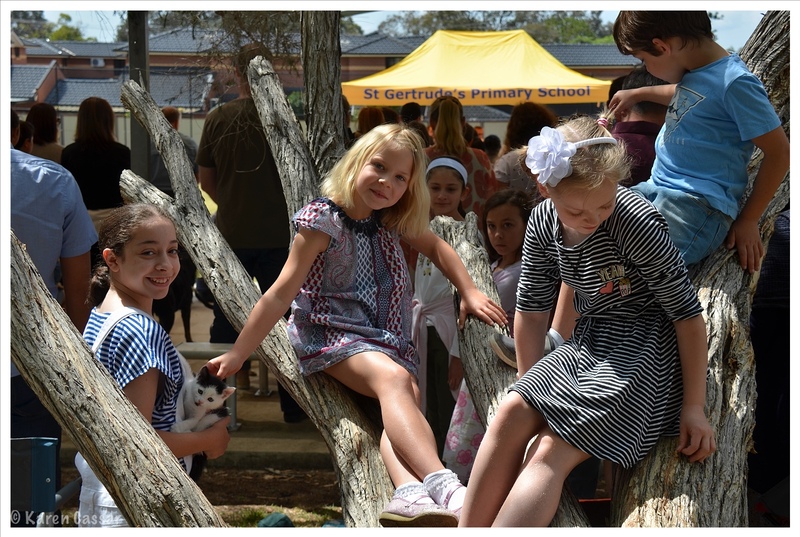 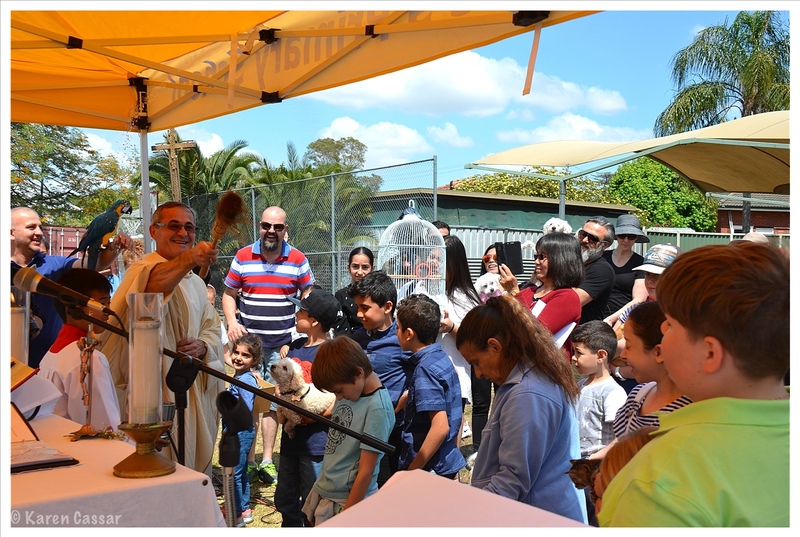 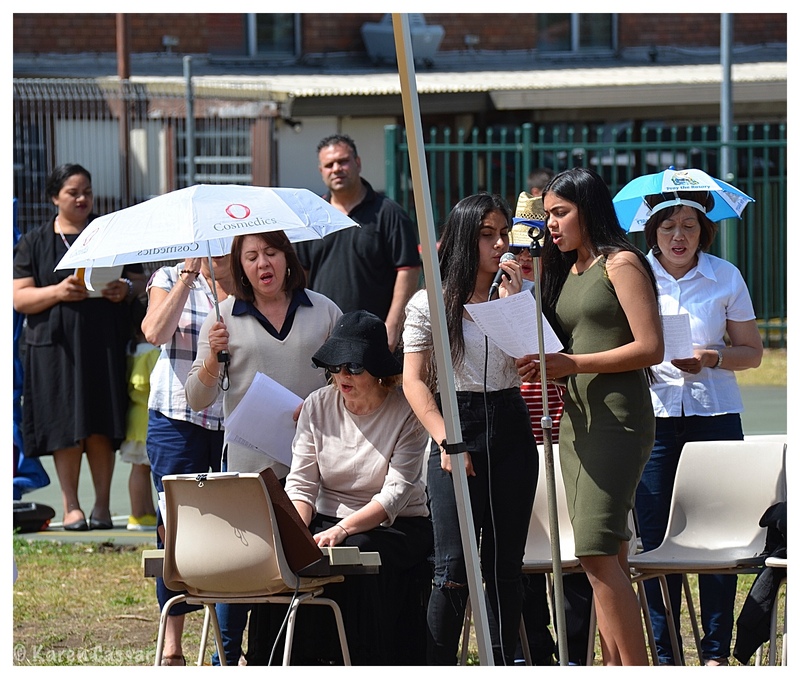 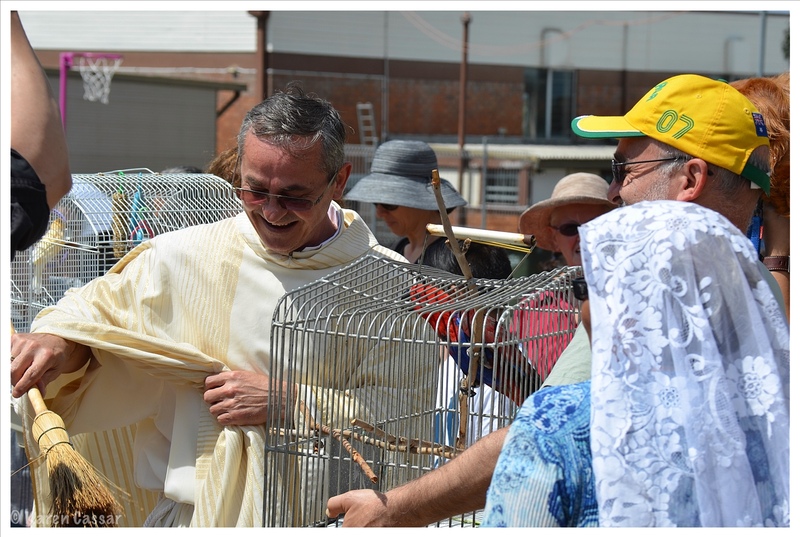 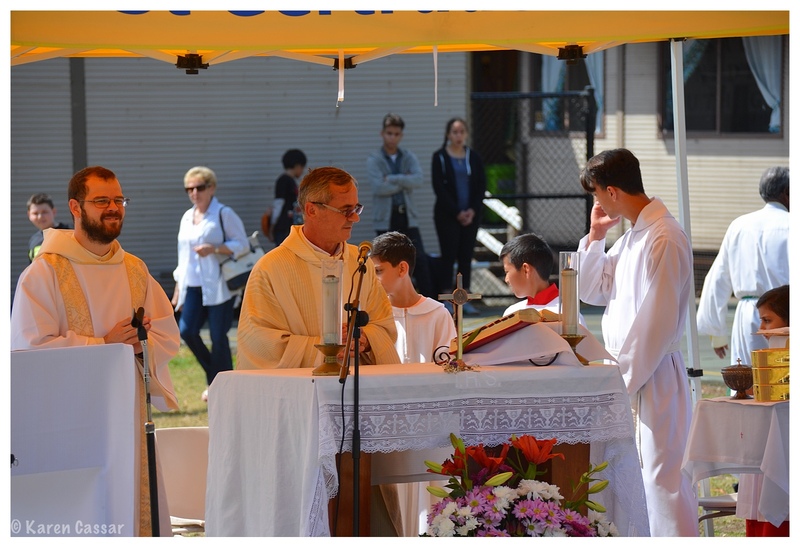 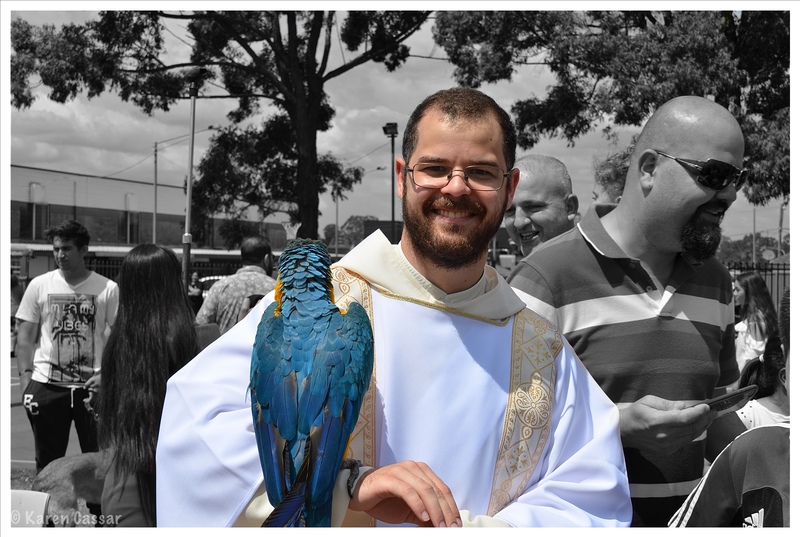 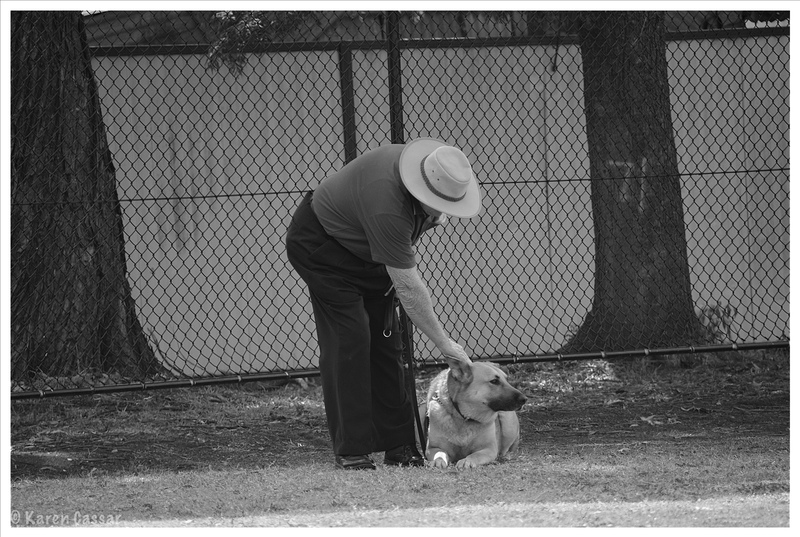 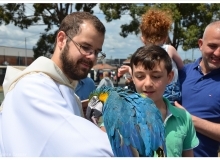 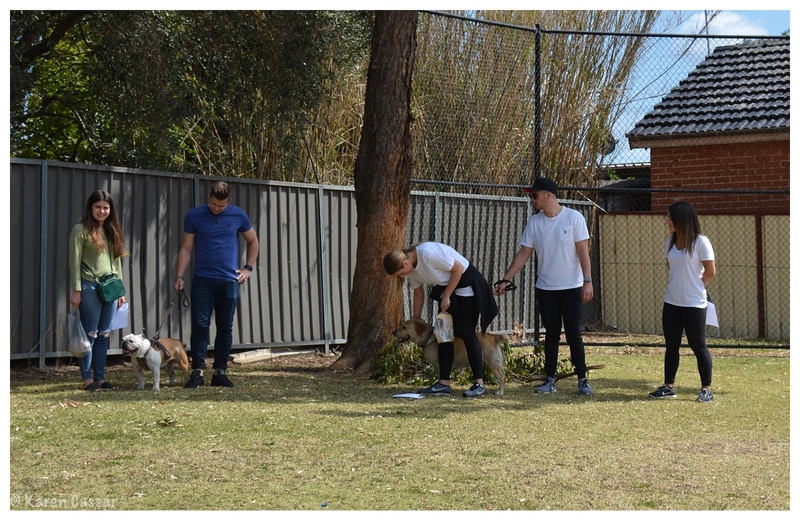 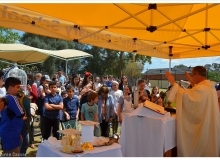 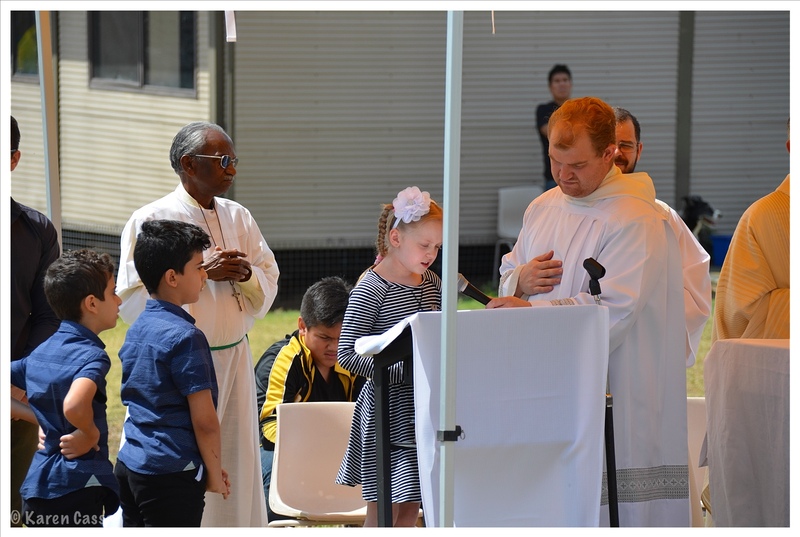 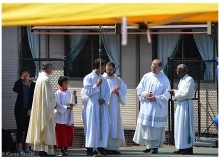 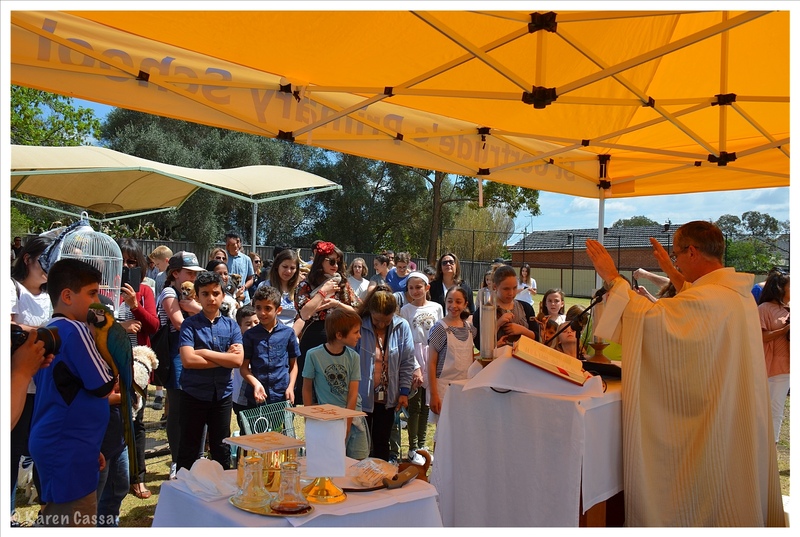 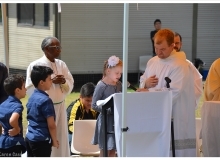 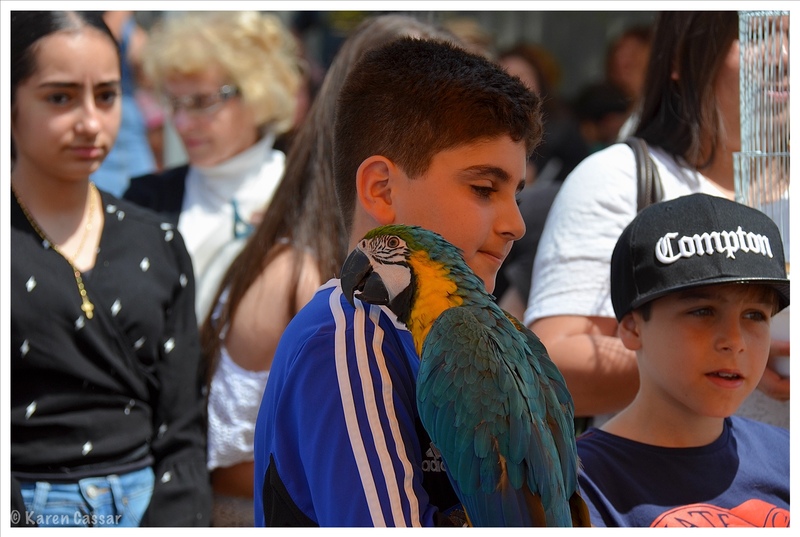 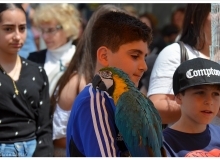 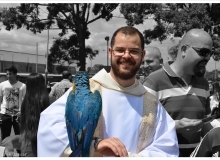 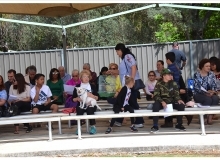 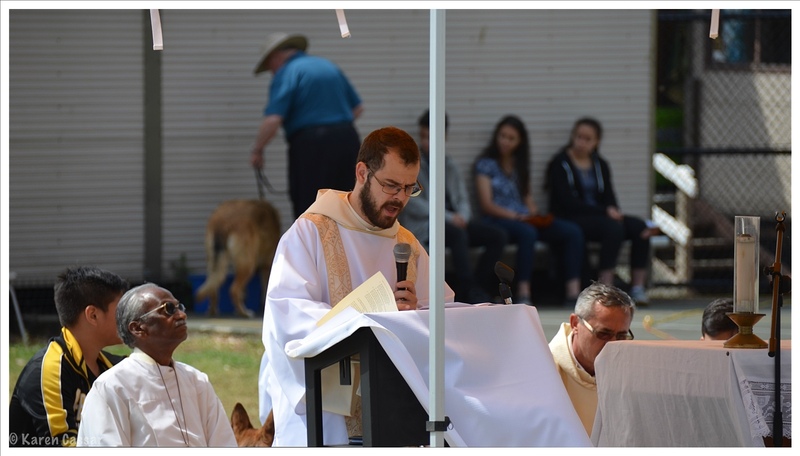 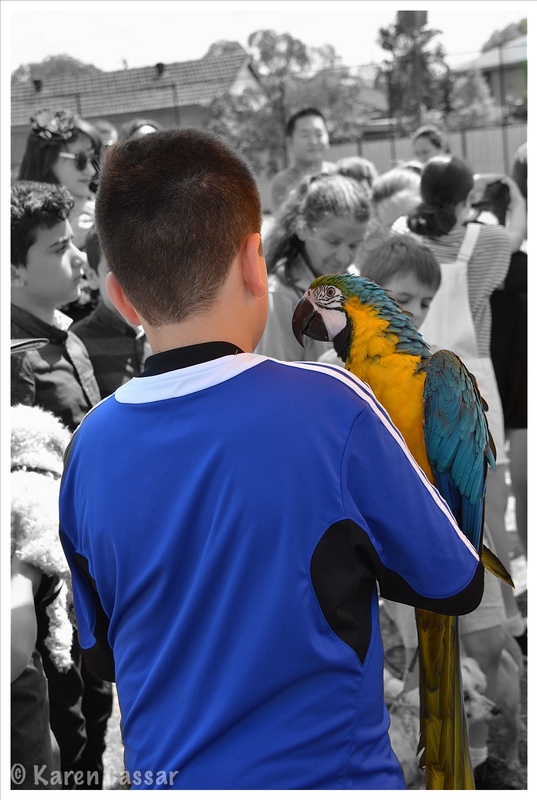 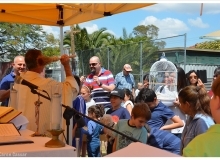 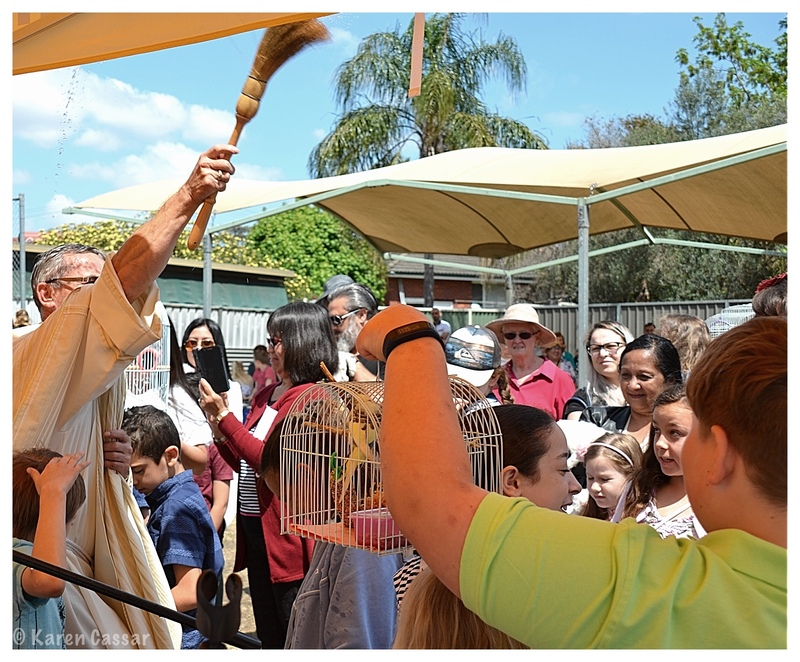 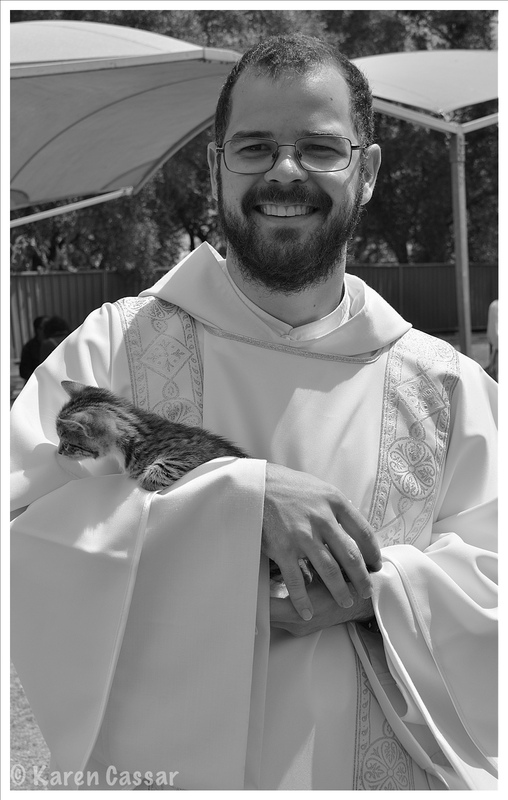 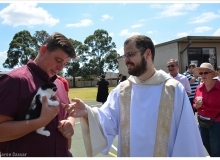 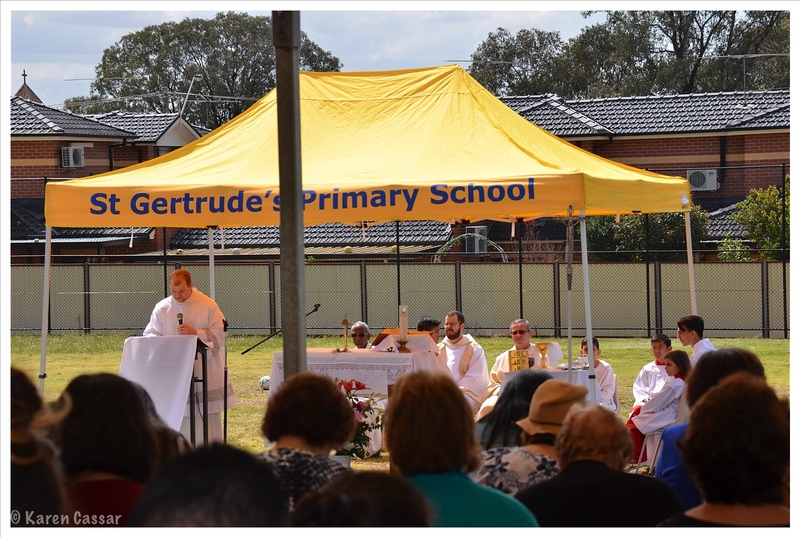 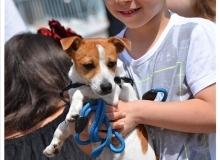 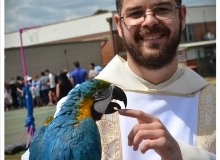 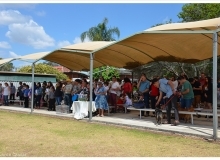 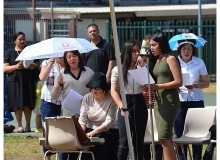 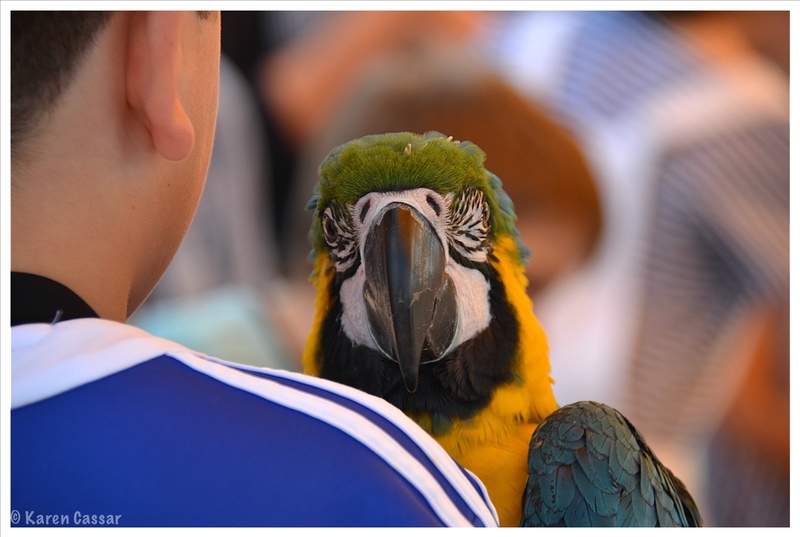 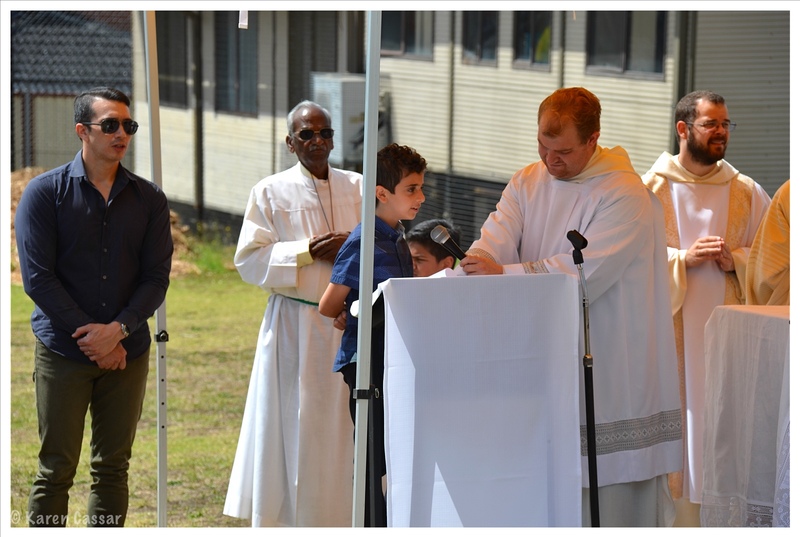 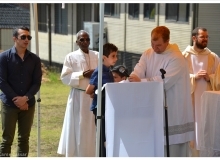 On Sunday 22nd of October we were blessed with a beautiful day, on which we Celebrated a Mass with a Blessing for Pets. 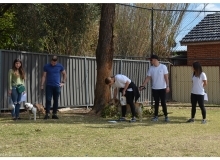 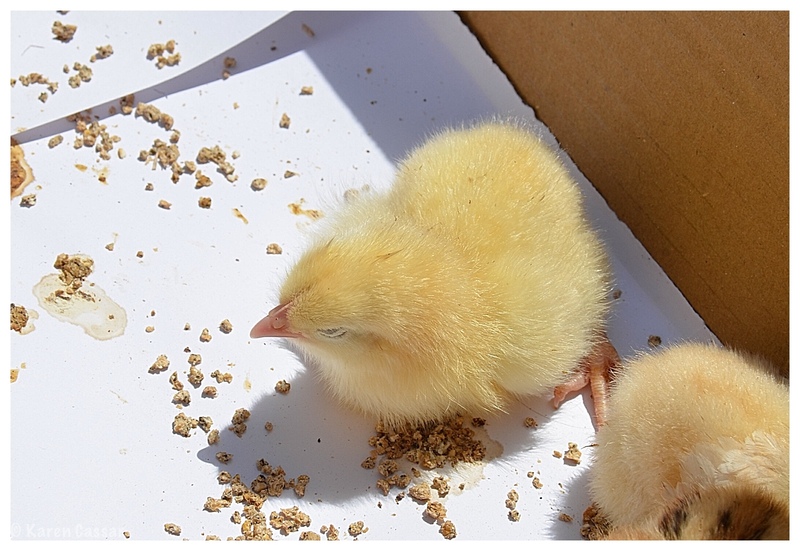 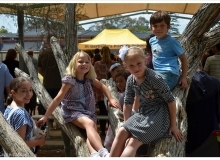 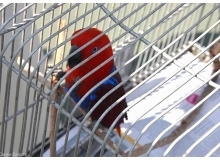 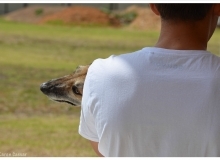 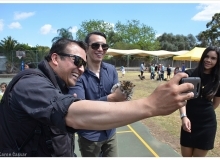 Photos are attached to this post. 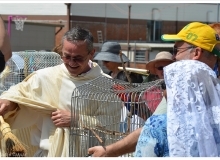 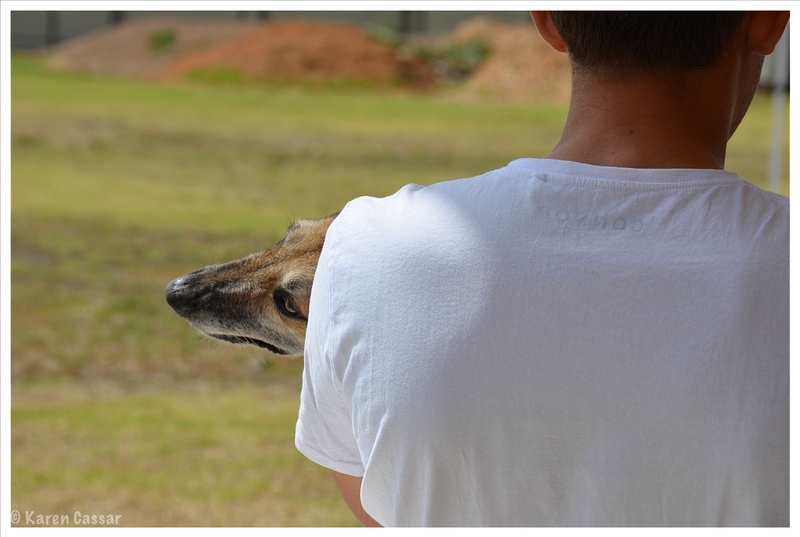 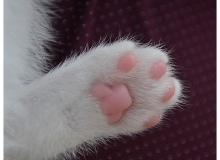 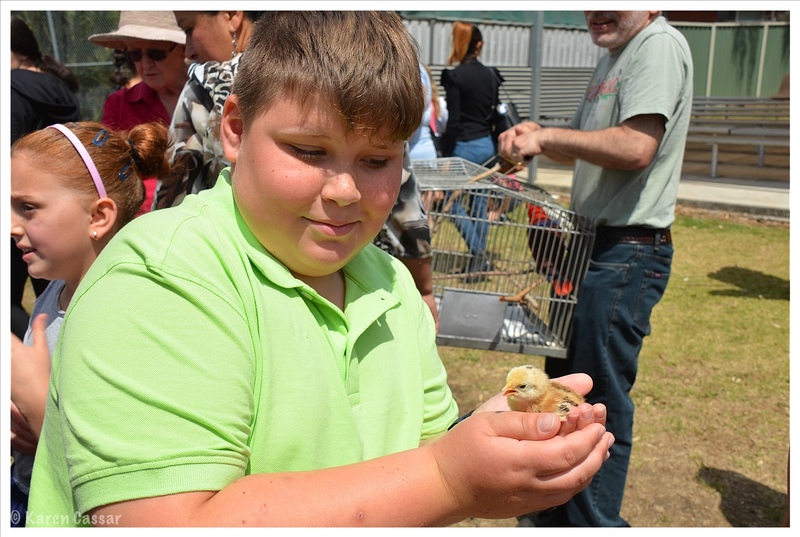 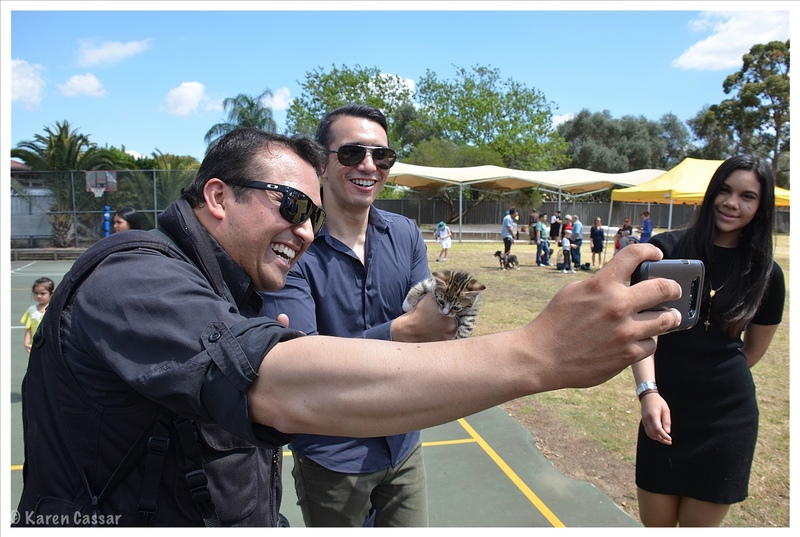 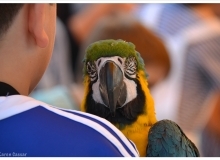 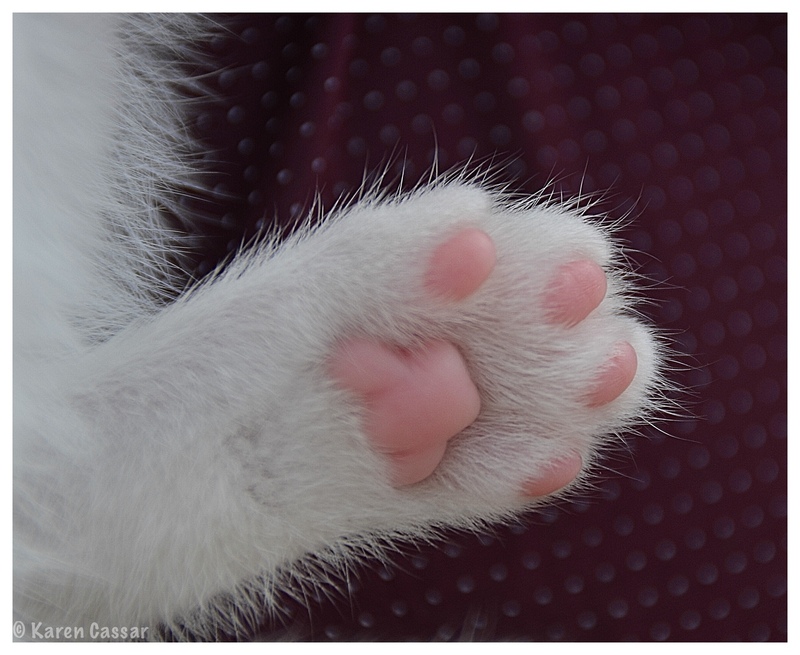 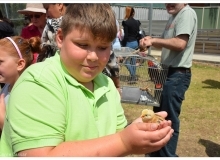 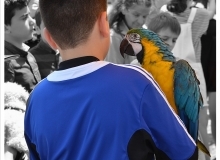 Enjoy seeing all the dogs, cats, fish and birds that came for this special occasion to be blessed.